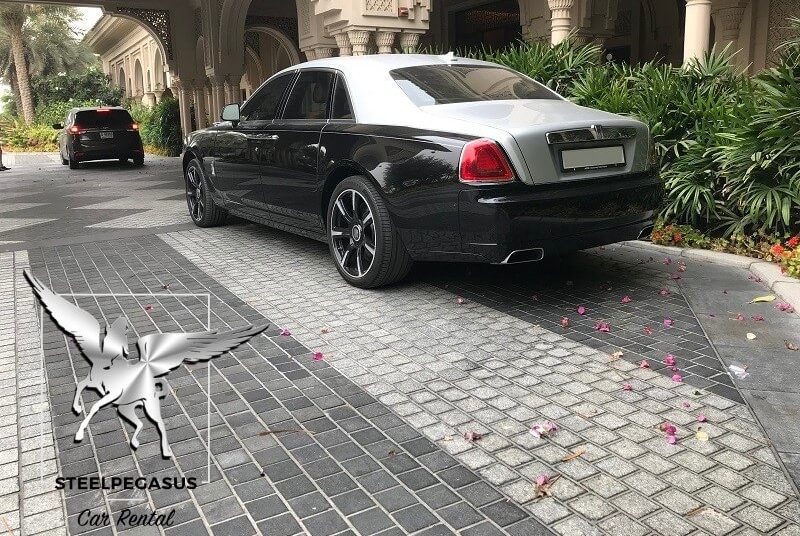 Rolls-Royce Ghost has been working all over the world since 2009, thanks to one of the most powerful engines, installed on cars of this class, and at the same time it is cheaper than other representatives of the brand Rolls-Royce. Ghost is a combination of aristocracy and modernity. Also an undeniable advantage of this brand is a smooth move. 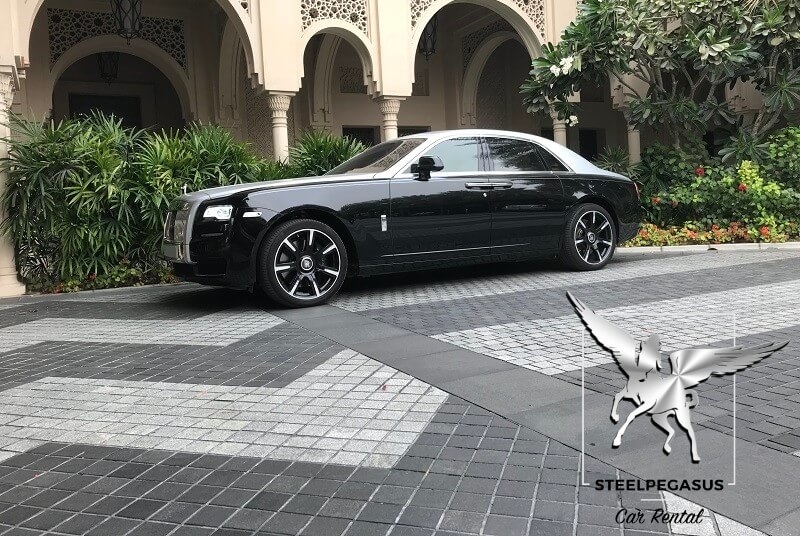 Rent Rolls Royce Ghost in Dubai in different colors. 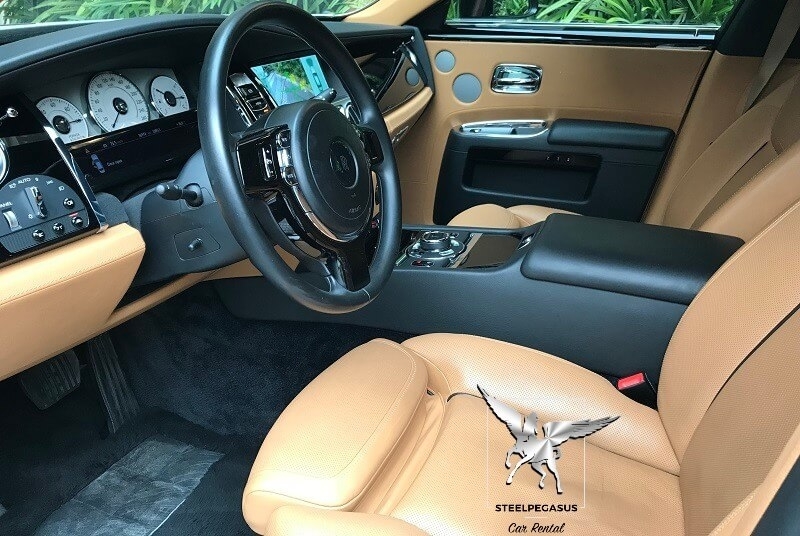 To achieve this success, the Rolls Royce designers integrated a special suspension on the Ghost – in front there are twin parallel levers, and at the rear – a “multi-lever” with stems. Suspension of the car is very sensitive, and can adjust the parameters for all cases, and will lead completely differently depending on the number of passengers. 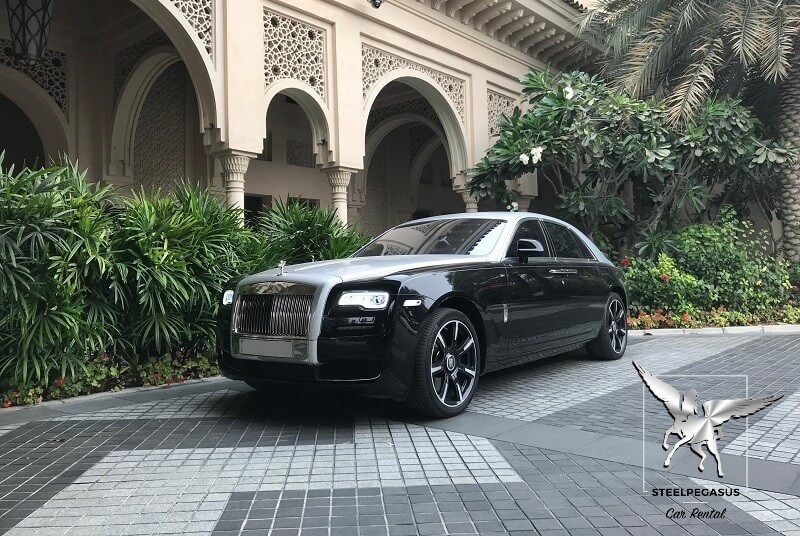 Select the Ghost to rent in Dubai, and you will get the most comfortable car.